Every now and then you hear a song that you instantly know will be a smash hit. “Young Forever” is that song. 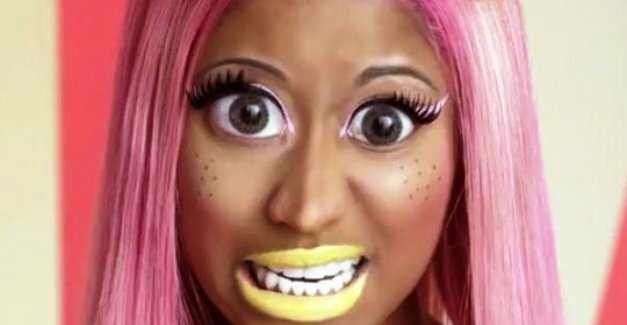 Pink Friday: Roman Reloaded finally arrives in stores April 3. “Stupid Hoe” did absolutely nothing for me, but “Young Forever” is something else entirely. What do you think? Tell me your thoughts via Twitter, Facebook, or by commenting below. I think it will be a hit, but it does sound like the typical Dr. Luke song that could have been recorded by anyone from Katy Perry to Rihanna. In fact, it covers the same territory as Perry’s Teenage Dream.